A shot of the TaylorMade Original One Mini Driver sole. The driver also had another name: the Pittsburgh Persimmon. In 1979, Adam talked a couple of players on tour into using the Pittsburgh Persimmon driver; two years later, in 1981, Ron Streck logged the club’s first Tour win in Houston. From that point forward, metal woods were no longer a novelty item. They were the norm. A lot has changed at TaylorMade in the last 40 years, but the company continues to place an emphasis on its metalwood technology, which now consists of new-aged materials, including titanium and carbon composite. The carbon composite crown on TaylorMade's Original One Mini Driver. 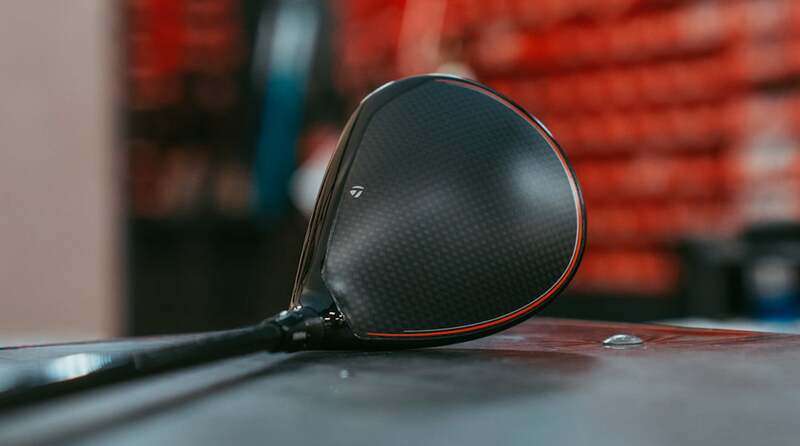 To celebrate the 40th anniversary of Adams’ industry-changing technology, TaylorMade created the smaller-headed Original One Mini Driver that’s closer in size to the Pittsburgh Persimmon but features current technology found in today’s M5 and M6 products. 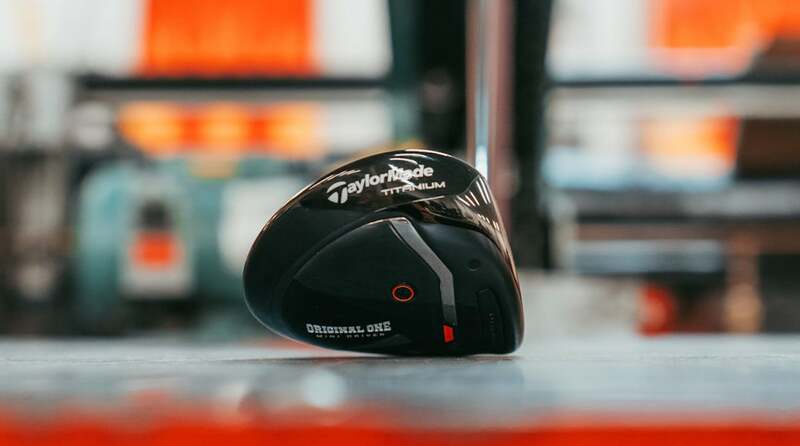 The Original One Mini is the next iteration in TaylorMade’s Mini line that started back in 2014 with the introduction of SLDR and continued the following year with the deep-faced AeroBurner Mini. While the previous Mini products were predominantly made of steel, the Original One Mini Driver is comprised of a tri-metal construction, including a titanium body, 50-gram steel sole plate and carbon composite crown. The 50-gram sole plate pushes the center of gravity deeper in the head for a higher launch while boosting forgiveness at the same time. A shot of the toe on TaylorMade's Original One Mini Driver. The company’s Twist Face technology — first introduced with M3 and M4 — tightens dispersion while the Inverted Cone face technology helps mitigate ball speed loss on off-center hits. The loft sleeve is adjustable by plus-or-minus two degrees. It’s important to note the Original One Mini Driver is not a direct replacement for any current model in TaylorMade’s lineup. 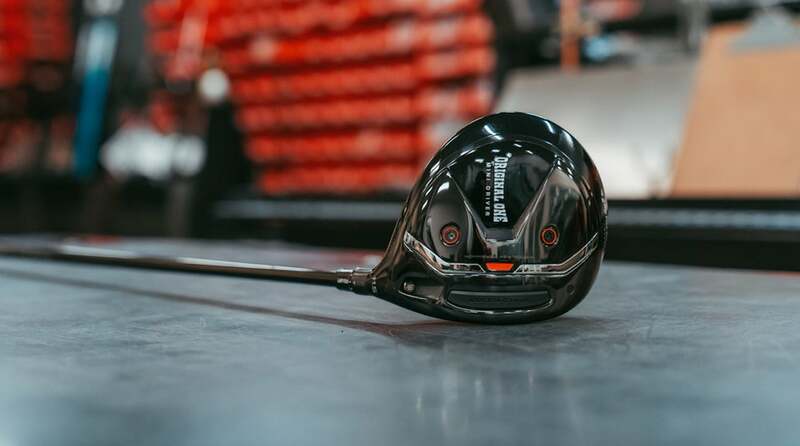 At 275cc (9 percent larger than AeroBurner Mini) the head is significantly smaller than a standard driver but noticeably larger than a fairway wood. The club is designed with a medium face depth that makes it a viable option off the tee — and from the fairway for the better player — for those who struggle to hit a fairway wood and need a slightly larger overall profile. In the past, tour players who embraced SLDR and AeroBurner Mini replaced their 3-wood or even used it as the longest club in their bag on occasion. TaylorMade's Original One Mini Driver from another angle. 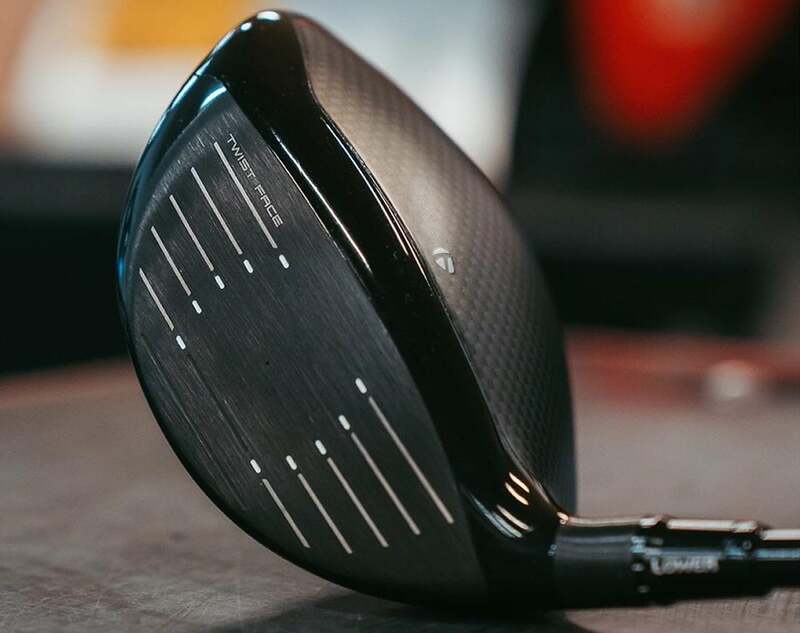 TaylorMade’s Original One Mini Driver retails for $400 and will be available at retail May 1 (pre-order April 16) in two lofts (11.5 and 13.5 degrees) with Mitsubishi’s Diamana F Limited shaft (55-gram R, 65-gram S or 75-gram X) at 43.75 inches (D3 swing weight). 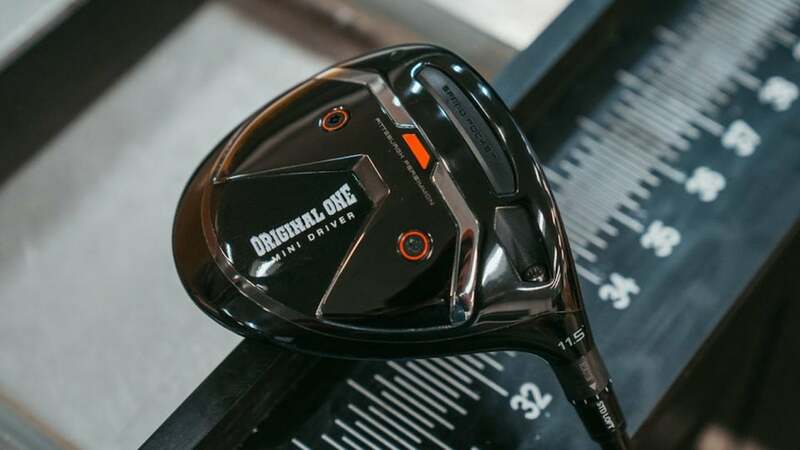 With the release of Original One Mini Driver coinciding with this week’s RBC Heritage, there’s a chance the club could see some action on one of the tightest courses on the PGA Tour. TaylorMade's Twist Face technology can be found on the Original One Mini Driver.